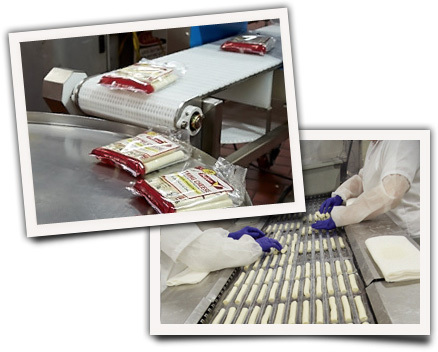 For over 30 years, we have manufactured 100% natural string cheese. By focusing exclusively on string cheese, we can consistently provide our customers with the highest-quality, all natural, freshest string cheese. Each batch of string cheese is created by one of our many Wisconsin licensed Cheesemakers who help ensure that the string cheese meets our high standards of quality, taste and consistency. This continual focus on quality has allowed us to gain a national reputation for string cheese, winning several awards over the past three decades both at the prestigious United States and World Championship Cheese Contest. 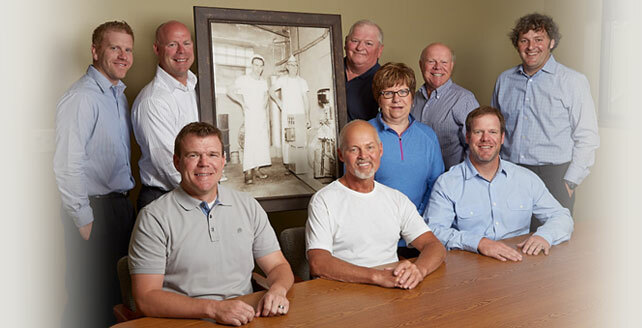 Baker Cheese is a fourth generation, family-owned, string cheese manufacturer located in St. Cloud, Wisconsin. Since 1916, our focus has been to manufacture the highest quality cheese and to provide exceptional service. Our flexible production environment allows us to fulfill the unique needs of every customer size from a small local distributor to large, nationally recognized brands. We have the capability to package our string cheese in a wide range of package sizes. Our string cheese is marketed in the Upper Midwest under the Baker Cheese label, as well as around the world under many different private labels. In less than 48 hours, fresh milk transforms into delicious, all natural string cheese.